Properties listed here in Missouri may include ads from for sale by owner acreages, homes, land, vacant lots, commercial properties & more by motivated sellers. Any type of real estate advertisements including houses, businesses, ranches, hunting and fishing properties, country homes, estates, luxury properties, commercial buildings, residential lots and large acreages. 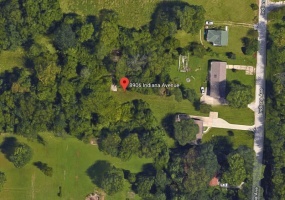 1 Acre Residential Lot for Sale in Kansas City, MO.Beautiful one square acre lot located at 8906 Indiana Ave in Kansas City, Missouri 64132 for sale. Property has 24’ wide driveway from the street to the land. 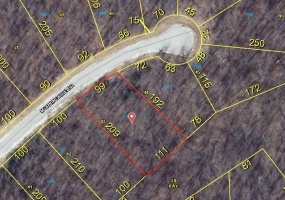 Situated 171 feet from the road with easy access.Perfect to build a new custom home on. The land used to have a house in 1980 so trees and bushes have grown on it. 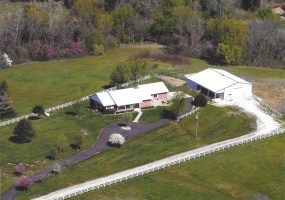 Ranch Home & Barn for Sale in Centertown, MissouriLive in the country on a beautiful 12.28 acre property with breathtaking 360 degree views. Great location 15 miles west of Jefferson, MO. No gravel roads. Two State hard roads in front and one on the side. Missouri River and boat launch just two miles from the house.Home built in 1997 and barn in 2006. 4 Bedrooms and 3 Full Baths, 3,138 sq ft.
Beautiful Vacant Lot for Sale in Hollister, MissouriLots of amenities and in a great location with a view of Grand Lake. 125' by 75' in size and ready to build a new custom home on. All utilities are available to the property. Includes access to the clubhouse, boat house, dock and convenience store.Emerald Point, Lot #21, Parcel ID 18-7.0-36-001-001-016.000. Buyer covers closing. 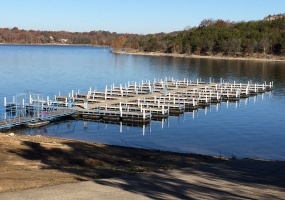 Beautiful lakeview lot for sale in Sunrise Beach, MO. This property has access from two roads (Gleneagles Rd. & Muirfield Dr.) Located in Heritage Isle Sub.Lot 785. Approximately half an acre in size. HOA $300 yr. Great location!Contact Dennis Bacon by email: baconbuilt@gmail.comSeller also has this lot for sale in the area:uspropertyadvertiser. 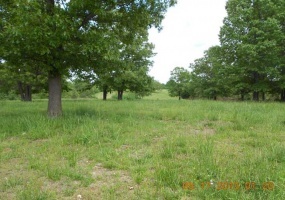 Beautiful vacant lot for sale in Sunrise Beach, MO. This property is about half an acre in size and is perfect to build a custom home on. Located at the end of the road on Morningside Dr. Lot 1088. It has blacktop paved road to it, city water, sewer and electric.HOA $300 yearly.Great buy!Contact Dennis Bacon by email: baconbuilt@gmail. Over 12 acres of commercial / residential property for sale that includes a home and successful RV sales business. Located just a block from a Walmart Supercenter. Property is very well kept with a park like setting. It has a 1,780 sq. ft. home. 3 buildings and a large car port. 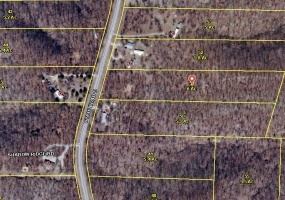 12.5 acres of land (1 acre plats). Business can be liquidated or inquire about keeping it. Owner may offer financing. Excellent piece of land for sale in Stonebridge. This lot is over 1/3 acre in size and located in a great neighborhood. Located on Blue Lake Trail near the end of a cul de sac with the workout center a short walk from your backyard. 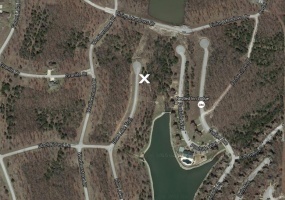 There is a bridge at the back of the property leading there and around a stocked lake. 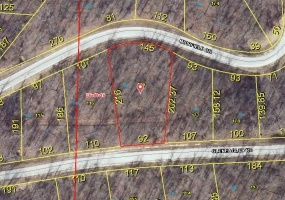 131 acres of prime hunting land sitting behind a nice 1,600 sq. ft, 3 bedroom 2 bath home. Winding stone walkway to the beautiful 5 acre lake as you step off your covered deck overlooking the lake and forest beyond. Landscaped with flower gardens and fruit/ornamental trees and vegetable garden. Great fun for the whole family. There are deer, turkeys and small game abound. 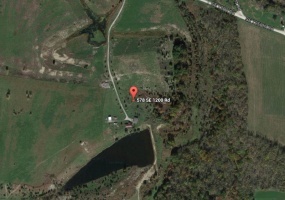 Acreage for Sale near Cassville, Missouri 80 acres of gorgeous property for sale in Barry County, Missouri. Located just 4 miles north of Cassville, MO. This acreage is rolling with some woods and approximately 80% pasture land with the rest trees. It has mostly new fencing and a drive with a gate directly off of paved Farm Road 2140. It has a spring and 2 ponds as well as a 600 ft.